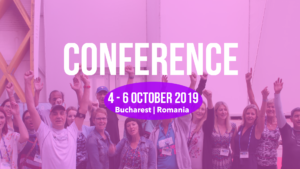 The European Huntington Association are happy to announce that our next conference will be held in Bucharest, Romania! We have worked hard to put together a program – and we are proud to release it in a few days. N.B. The program will start in the morning of the 4th, so we recommend to arrive Bucharest the day prior to the conference.